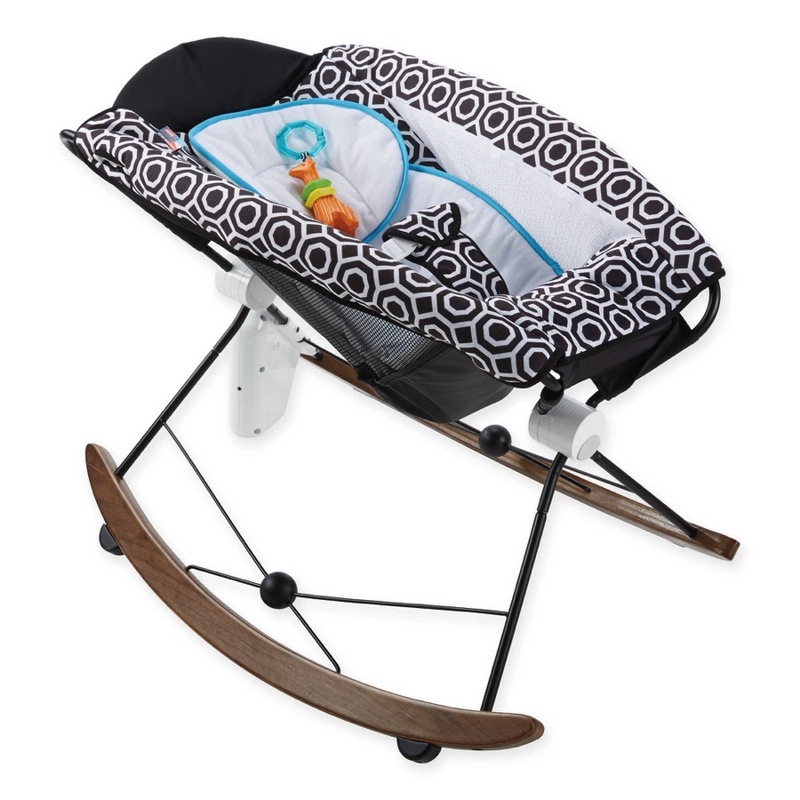 The U.S. Consumer Product Safety Commission(and Health Canada), in cooperation with Fred & Friends, today announced a voluntary recall of about 200,000 Fred & Friends Chill Baby Artiste, Volume and Panic pacifiers because the pacifiers fail to meet federal safety standards. The beard on the Artiste and the knob on the Volume pacifiers can detach, posing a choking hazard to young children. In addition, the ventilation holes on the Volume and Panic pacifier guards are too small. 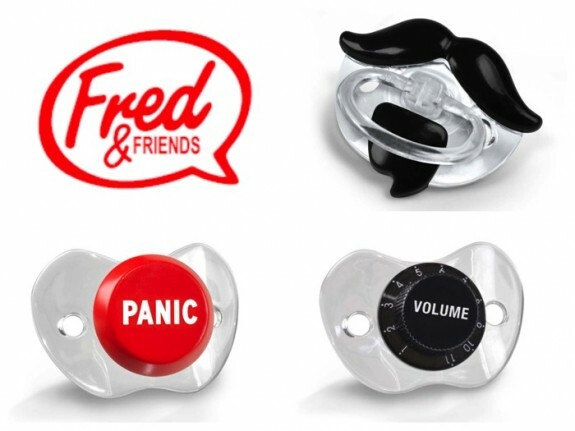 Parents should immediately take the recalled pacifiers away from young children and return them to Fred & Friends for a $12 refund. Fred & Friends is providing a postage paid envelope for consumers to return the recalled pacifiers. Fred & Friends can be reached toll-free at (855) 346-6372 from 8 a.m. to 5 p.m. ET Monday through Friday, email the firm at pacifiersconsumer@fredandfriends.com or online at www.fredandfriends.com and click on Pacifier Recall for more information. Petra Ecclestone Lunches With Her Little Lady!